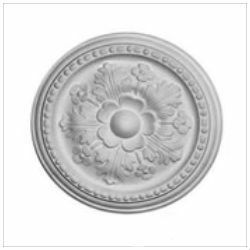 The Small Floral Plaster Ceiling Rose is a Classic period design. 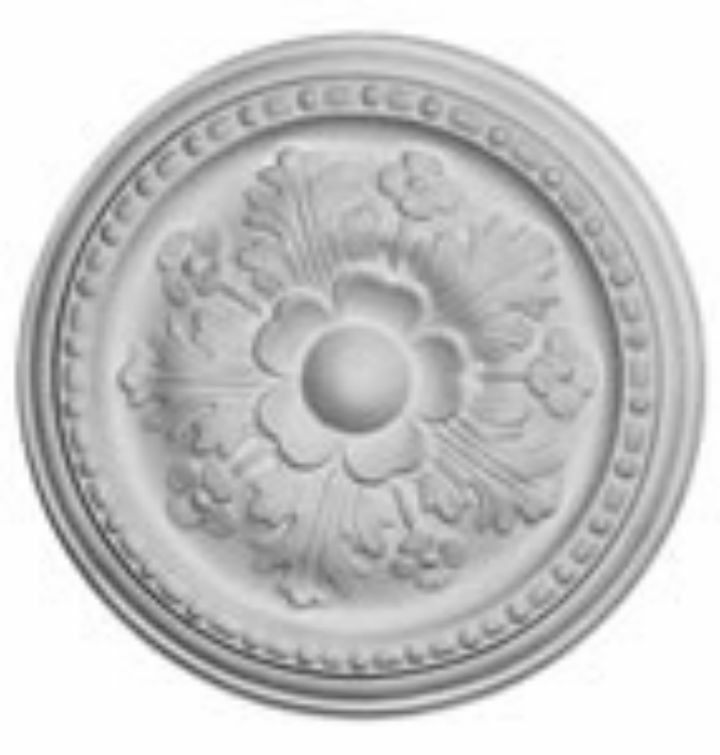 This Plaster Ceiling Rose is from an original Victorian design. The Diameter of this ceiling rose is 292mm or 1811.5 inches.